Play "This Love" by Maroon 5 on any electric guitar. This song includes a new Authentic Tone accessed in AMP mode. NOTE: Rocksmith™ game disc is required for play. Music credits available at www.rocksmith.com. Music Downloads Not Rated by the ESRB. Play "Synchronicity II" by The Police on any electric guitar. This song includes a new Authentic Tone accessed in AMP mode. NOTE: Rocksmith™ game disc is required for play. Music credits available at www.rocksmith.com. Music Downloads Not Rated by the ESRB. Soita esittäjän "Afterlife; Beast and the Harlot; Nightmare" (Avenged Sevenfold). Tukee bassokitaraa. HUOMAA: Sovitukset vaihtelevat kappaleen mukaan. Rocksmith™-pelilevy vaaditaan. Tiedot musiikintekijöistä löytyvät osoitteesta www.rocksmith.com. Peli mukautuu automaattisesti kykyjesi mukaan, ja se on suunniteltu siten, että musiikin lukeminen on visuaalisesti helppoa. Rocksmith™ on musiikkipelien seuraava askel. Play "Roxanne" by The Police on any electric guitar. This song includes a new Authentic Tone accessed in AMP mode. 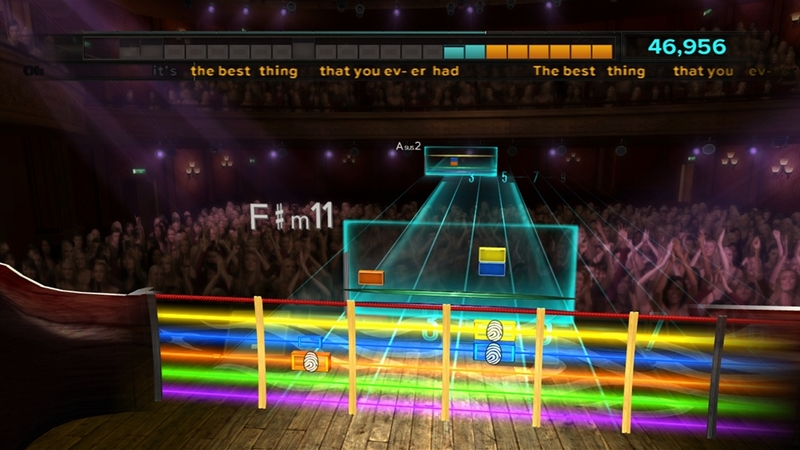 NOTE: Rocksmith™ game disc is required for play. Music credits available at www.rocksmith.com. Music Downloads Not Rated by the ESRB. Play "Soul Man" by The Blues Brothers on any electric guitar. This song includes a new Authentic Tone accessed in AMP mode. 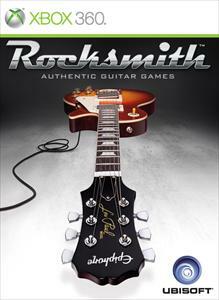 NOTE: Rocksmith™ game disc is required for play. Music credits available at www.rocksmith.com. Music Downloads Not Rated by the ESRB. Play "Bohemian Rhapsody", "Fat Bottomed Girls", "Stone Cold Crazy", "Killer Queen" and "Keep Yourself Alive" by Queen on any electric guitar. This song includes a new Authentic Tone accessed in AMP mode. 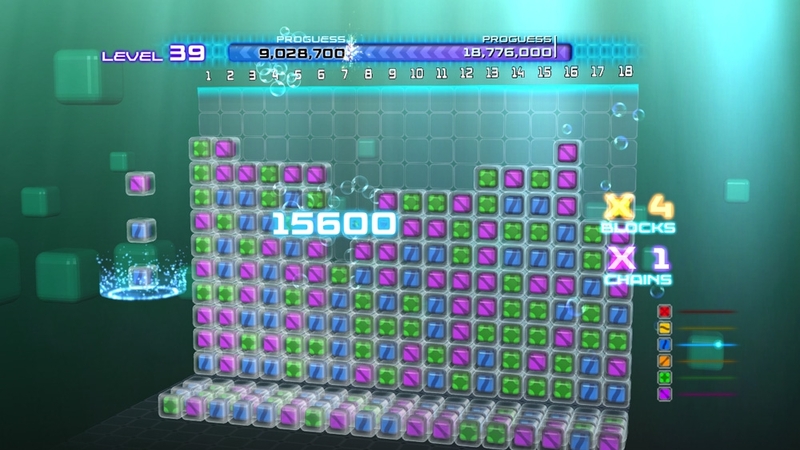 NOTE: Rocksmith™ game disc is required for play. Music credits available at www.rocksmith.com. Music Downloads Not Rated by the ESRB. Soita esittäjän "Nightmare" (Avenged Sevenfold). Tukee bassokitaraa. HUOMAA: Sovitukset vaihtelevat kappaleen mukaan. 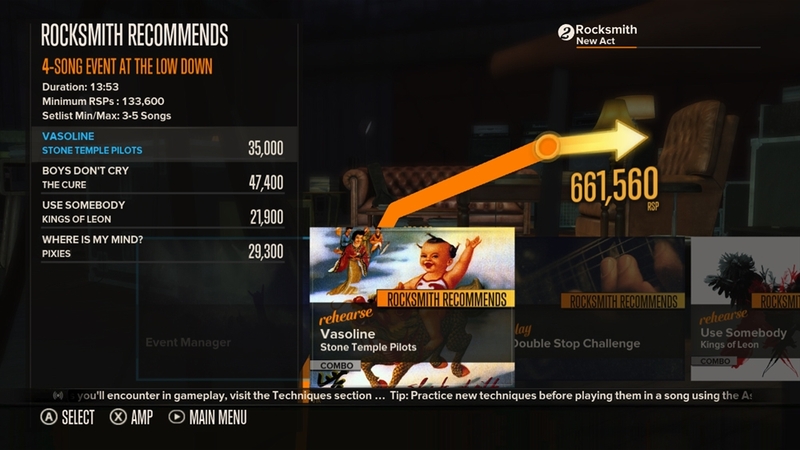 Rocksmith™-pelilevy vaaditaan. Tiedot musiikintekijöistä löytyvät osoitteesta www.rocksmith.com. Peli mukautuu automaattisesti kykyjesi mukaan, ja se on suunniteltu siten, että musiikin lukeminen on visuaalisesti helppoa. Rocksmith™ on musiikkipelien seuraava askel. Soita esittäjän "Beast and the Harlot" (Avenged Sevenfold). Tukee bassokitaraa. HUOMAA: Sovitukset vaihtelevat kappaleen mukaan. Rocksmith™-pelilevy vaaditaan. Tiedot musiikintekijöistä löytyvät osoitteesta www.rocksmith.com. Peli mukautuu automaattisesti kykyjesi mukaan, ja se on suunniteltu siten, että musiikin lukeminen on visuaalisesti helppoa. Rocksmith™ on musiikkipelien seuraava askel. Play "Welcome to the Black Parade" by My Chemical Romance on any electric guitar. This song includes a new Authentic Tone accessed in AMP mode. 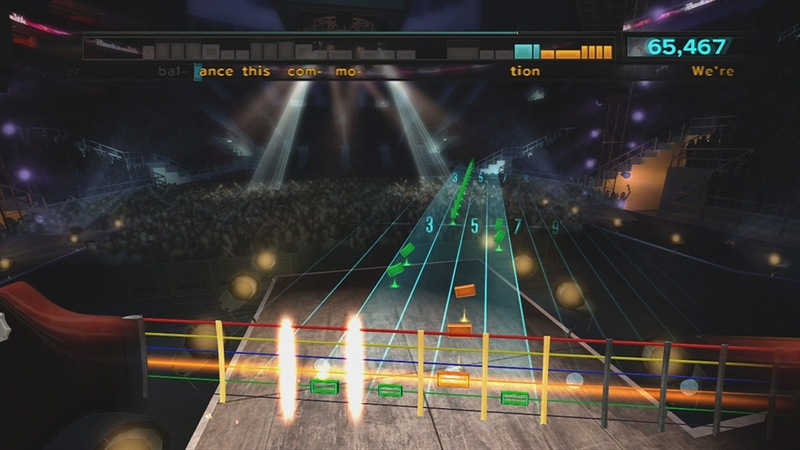 NOTE: Rocksmith™ game disc is required for play. Music credits available at www.rocksmith.com. Music Downloads Not Rated by the ESRB. Soita esittäjän "Afterlife" (Avenged Sevenfold). Tukee bassokitaraa. HUOMAA: Sovitukset vaihtelevat kappaleen mukaan. Rocksmith™-pelilevy vaaditaan. Tiedot musiikintekijöistä löytyvät osoitteesta www.rocksmith.com. Peli mukautuu automaattisesti kykyjesi mukaan, ja se on suunniteltu siten, että musiikin lukeminen on visuaalisesti helppoa. Rocksmith™ on musiikkipelien seuraava askel. Play "Stone Cold Crazy" by Queen on any electric guitar. This song includes a new Authentic Tone accessed in AMP mode. NOTE: Rocksmith™ game disc is required for play. Music credits available at www.rocksmith.com. Music Downloads Not Rated by the ESRB. Play "Smoke on the Water" by Deep Purple on any electric guitar. This song includes a new Authentic Tone accessed in AMP mode. 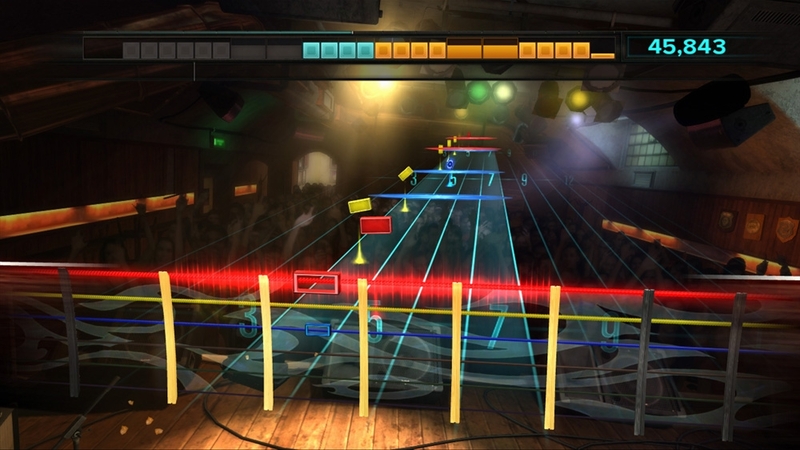 NOTE: Rocksmith™ game disc is required for play. Music credits available at www.rocksmith.com. Music Downloads Not Rated by the ESRB. Play "Born Under a Bad Sign" by Albert King with Stevie Ray Vaughan on any electric guitar. This song includes a new Authentic Tone accessed in AMP mode. NOTE: Rocksmith™ game disc is required for play. Music credits available at www.rocksmith.com. Play "Bohemian Rhapsody" by Queen on any electric guitar. This song includes a new Authentic Tone accessed in AMP mode. NOTE: Rocksmith™ game disc is required for play. Music credits available at www.rocksmith.com.